Next up in my series on the books available in Storybundle's excellent ebook bundle of Aurora Award winners and finalists is Susan MacGregor's The Tattooed Witch. I first met Susan when she edited my short story "The Walker of the Shifting Borderland" for the fine Canadian speculative fiction magazine, On Spec. Susan's excellent suggestions and editing played a major role in that story winning the Aurora in 2013. But Susan is not only an editor, but also an excellent writer. 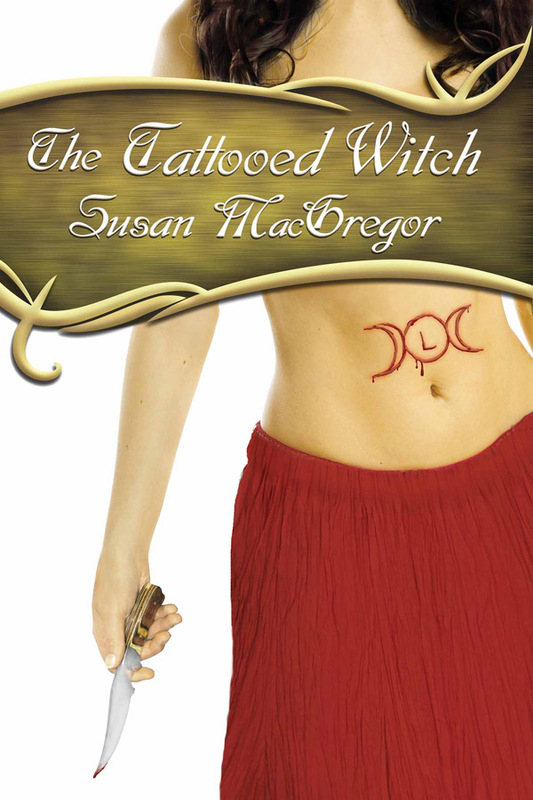 I'm delighted to be able to include this wonderful example of Susan's writing, the first book in her Tattooed Witch fantasy trilogy set during the Spanish Inquisition and infused with Romany culture of the time. When Miriam Medina and her father are accused by the Inquisition of murdering a high priest, Miriam knows justice is impossible. Their accuser, the Grand Inquisitor, is in fact, the real murderer. Miriam's only hope is to resort to her long dead mother's magical legacy: the resurrection of the dead through a magical tattoo. You only have eight days left to take advantage of this great deal and pick up some of the best Canadian SF&F over the past two decades.